The latest update of the Oxford Dictionary of National Biography was published last week and adds biographies of 226 men and women who left their mark on the UK and who died in the year 2015. Prominent figures in the new edition include politicians Denis Healey (1917-2015), Geoffrey Howe 1926-2015) and Charles Kennedy (1959-2015), singers Cilla Black (1943-2015) and Val Doonican (1927-2015), and writers Sir Terry Pratchett (1948-2015), Ruth Rendell (1930-2015) and Brian Friel (1929-2015). 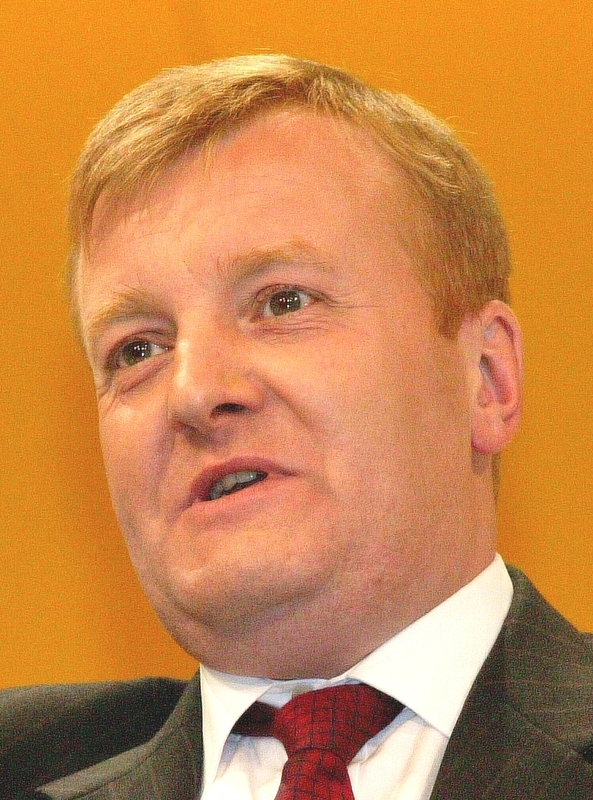 Charles Kennedy (1959-2015), the Inverness-born leader of the Liberal Democrats, galvanised the opposition to the Iraq war in 2003 and in 2005 led his party in winning 62 seats – the greatest number for a centre party since the Liberals in 1923. His relaxed style of leadership and willingness to engage the media made him a familiar face and a much-admired politician, though critics derided him as ‘chatshow Charlie’. Sadly, his public performances and leadership became more erratic as a result of alcoholism, and in January 2006 he was forced to resign. Although he appeared to have conquered his demons, he died of a haemorrhage at the young age of 55. 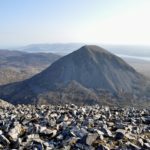 From a much older generation, George Mackie, Baron Mackie of Benshie (1919-2015) was a farmer, Bomber Command veteran, Liberal MP and peer, who rescued Caithness Glass and was a major figure in the public life of north-east Scotland. William McIlvanney (1936-2015), ‘the godfather of tartan noir’, created the fictional detective Jack Laidlaw, a witty and philosophical commentator on the badlands of Glasgow. The historian Jenny Wormald (1942- 2015) applied a sharp analytical eye to early modern Scottish history, in the process rehabilitating the Stuart kings (whom she compared favourably to the Tudors in England), but conversely causing some controversy by her disparaging assessment of Mary, Queen of Scots. 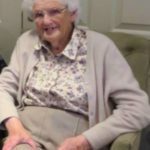 Gifted with a beautiful voice and superb memory, Flora MacNeil (1928–2015), from Barra in the Outer Hebrides, became perhaps the best known performer of Scottish Gaelic music.